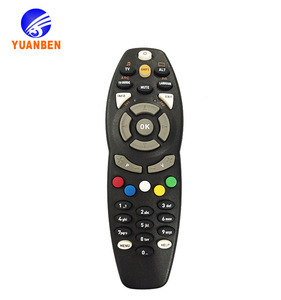 Step 2: Control the mouse cursor on the device by moving the mouse in the air. The exact movement of the mouse controls the direction of the pointer. 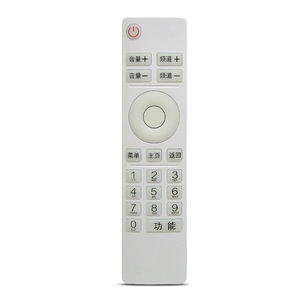 Auto Sleep and Low Power After 20 seconds the remote will go into standby mode. 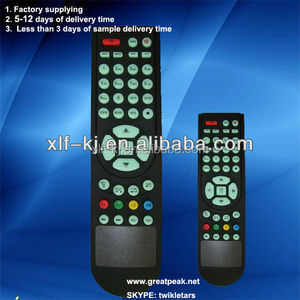 2.Thousands kinds of remote control models. 4.Ability accpet your own design in codes and new models. We will be your reliable supplier in your future sucess business! 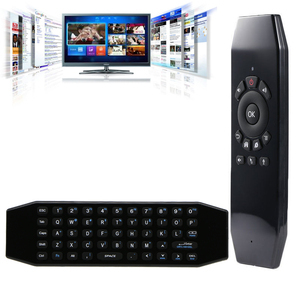 Alibaba.com offers 217 onida tv remote control products. About 91% of these are remote control. 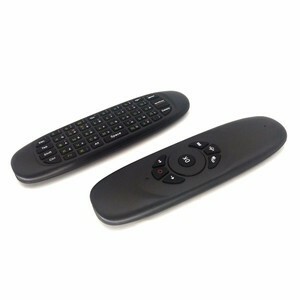 A wide variety of onida tv remote control options are available to you, such as free samples. 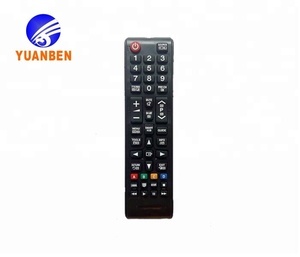 There are 217 onida tv remote control suppliers, mainly located in Asia. 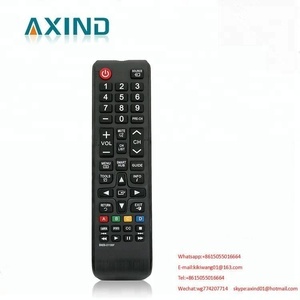 The top supplying country is China (Mainland), which supply 100% of onida tv remote control respectively. 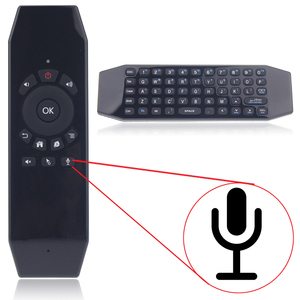 Onida tv remote control products are most popular in North America, Western Europe, and Southern Europe. You can ensure product safety by selecting from certified suppliers, including 57 with Other, 52 with ISO9001, and 7 with ISO14001 certification.